​Deadline to Apply: October 14; Accepted vendors notified on rolling basis through October 18; Invoice due October 24. 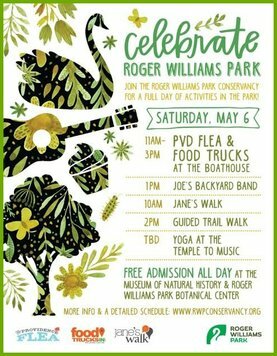 Pop-up in the Park for Celebrate Roger Williams Park Day! 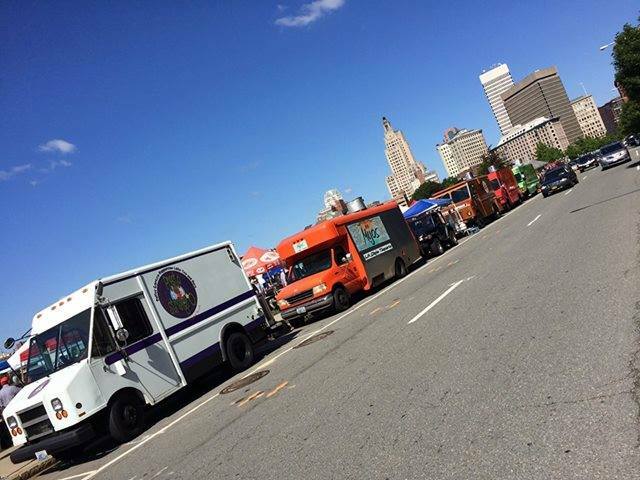 11 am – 3 pm: Pop Up Providence Flea and PVD Food Truck Events at the Dalrymple Boathouse lawn. Joe’s Backyard Band will provide a free concert on the lawn at 1 pm. 9 am: Christopher Ackley, Member of the Roger Williams Park Conservancy Board of Directors, will lead a Jane’s Walk. The walk will describe some of the history, venues, sculpture, and landscape of the Park and engage participants in a lively discussion: Many parks, like Roger Williams Park, were created over a century ago. How do we care for these spaces today? How do we preserve the best of the past while meeting the needs of the future? Details still to come about Yoga at the Temple to Music and other activities! Rain or Shine: No refunds will be made for cancellations. The vendor fee for this event is $50 for a 10' x 10' space, and space only is provided. Vendors must provide their own tent, table, chairs, etc. Vendors who use a tent must also use tent weights of not less than 30 lbs. per leg. Vendors who do not bring proper tent weights will not be allowed to use a tent. No exceptions. Payment deadline: Accepted vendors will be invoiced via Paypal. Payments must be received no later than 5:00 pm on Friday, April 21, 2017. ​Feel free to email info@providenceflea.com with any questions.